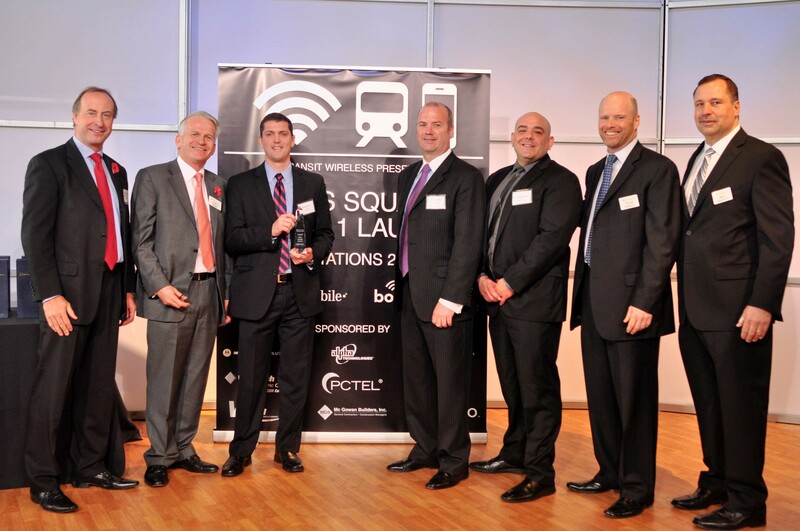 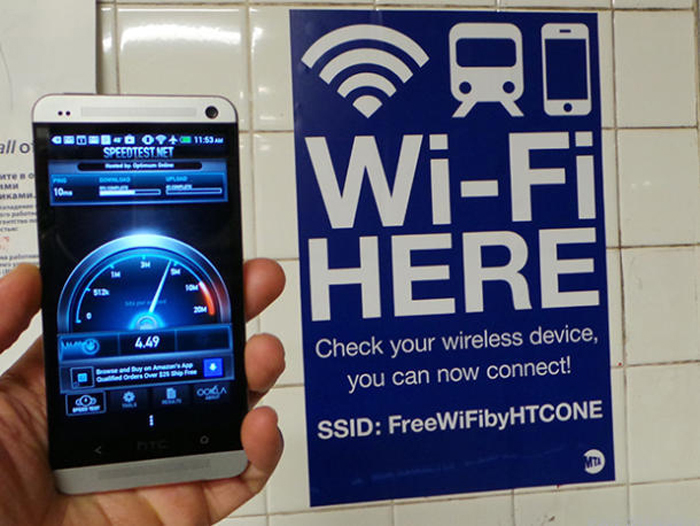 The NYCRC is providing a $75 million loan to Transit Wireless, the company selected by the Metropolitan Transportation Authority (“MTA”) and the New York City Transit Authority to oversee the construction, operation, and maintenance of a wireless infrastructure network in New York City’s subway system. 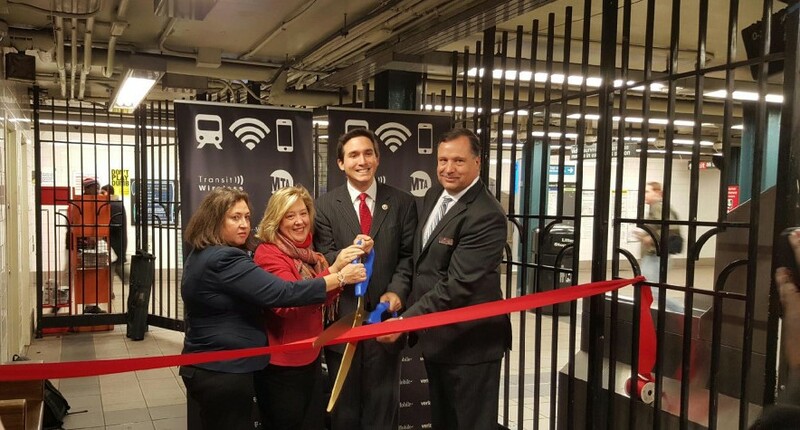 The loan is facilitating the construction of wireless voice and data communication infrastructure in select underground subway stations. 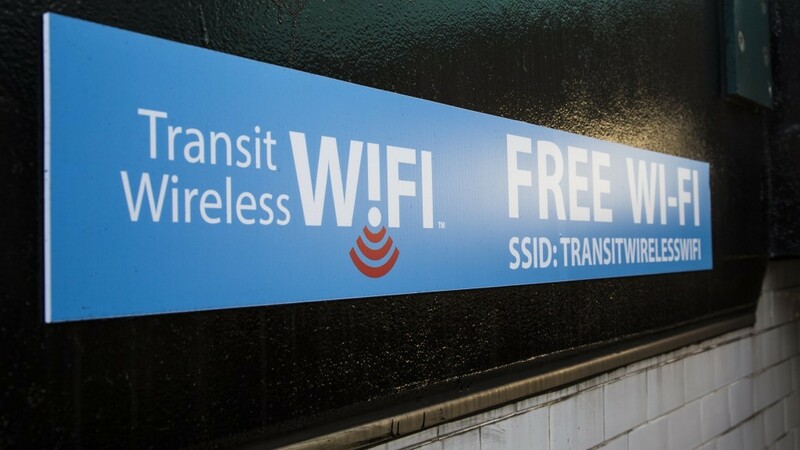 The construction of the wireless infrastructure network is allowing full cell phone and Wi-Fi connectivity in stations, enabling voice and data functions such as phone calls, text messages, emails, music, and video streaming. 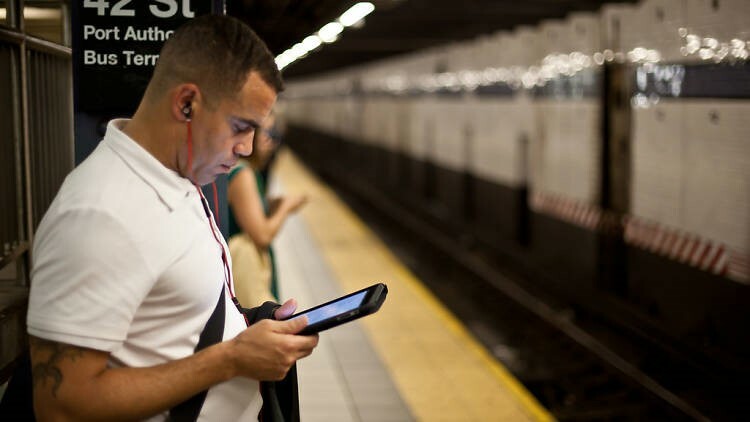 The new wireless system is also enables services that improve safety and security by allowing dispatchers to know when a call is being placed underground and the approximate location of the caller. 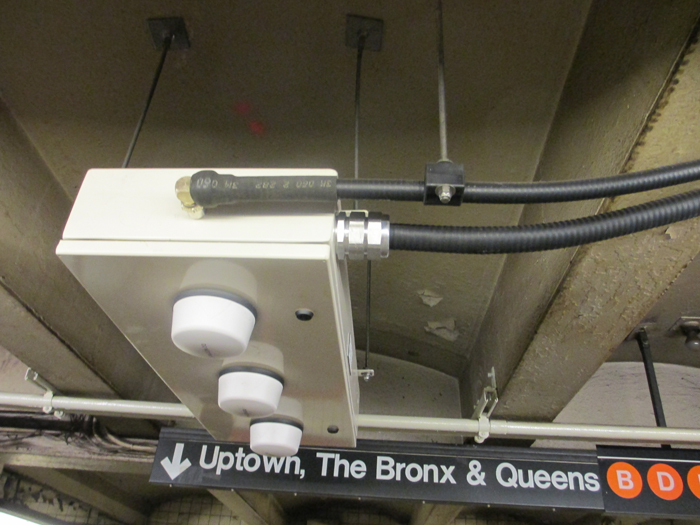 MTA employees and first responders have the opportunity for enhanced communications capability in an emergency. 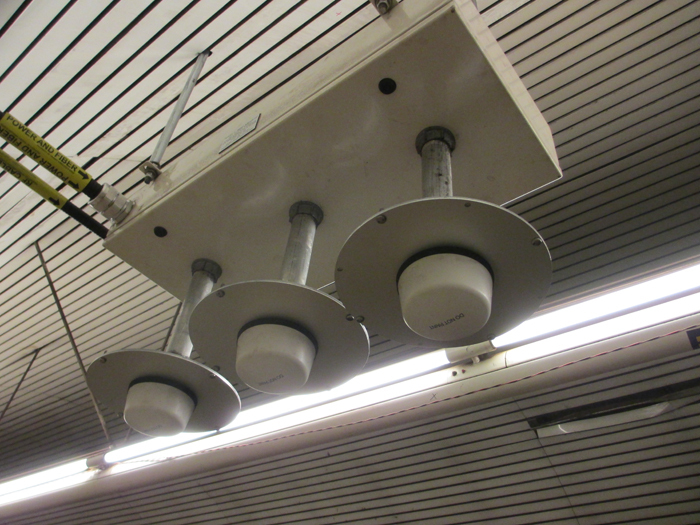 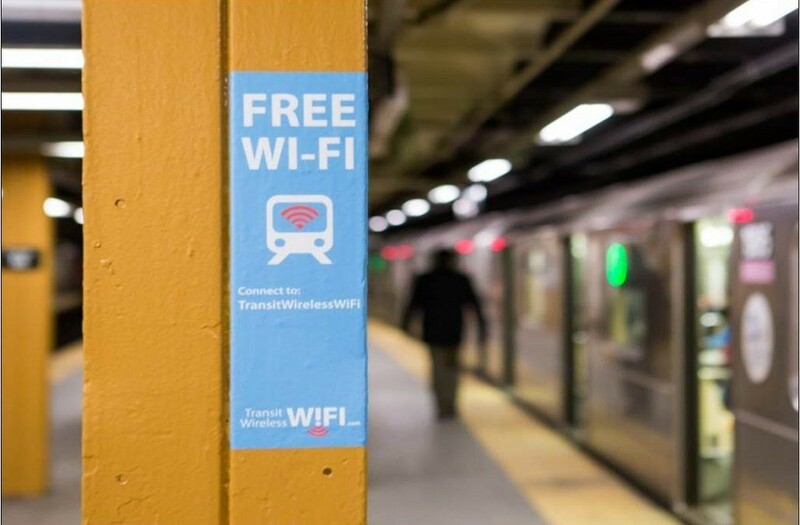 The new wireless infrastructure network is assisting MTA transit officers, New York City Police Department, and other New York City government entities better serve riders of the subway system.